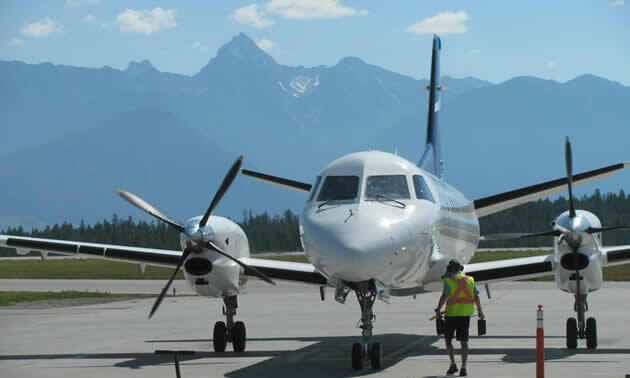 A partnership between WestJet and Pacific Coastal Airlines is bringing improved air travel to the Kootenay region. 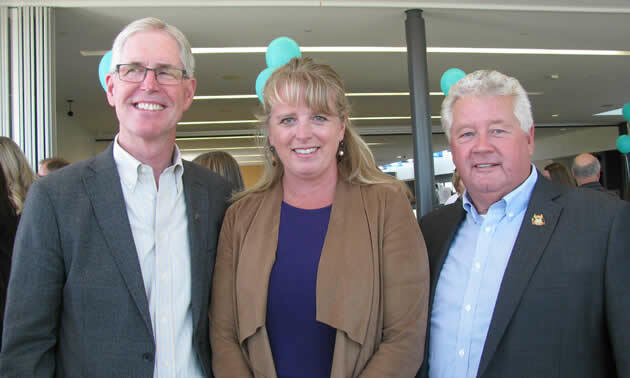 On June 20, local dignitaries, business executives and the media gathered at the Canadian Rockies International Airport (CRIA) to welcome the inaugural flight of WestJet Link to Cranbrook. The new WestJet Link uses Pacific Coastal’s Saab 340B, a 34-seat aircraft operated by Pacific Coastal and painted in WestJet colours. 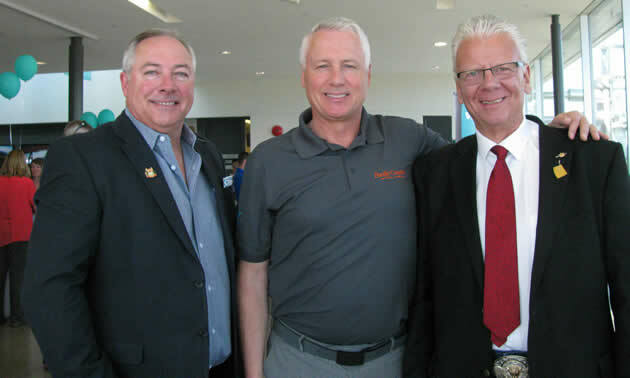 The service will link Cranbrook to Calgary, with three flights daily on weekdays and one on Saturdays, greatly supporting business, personal and recreational travel. 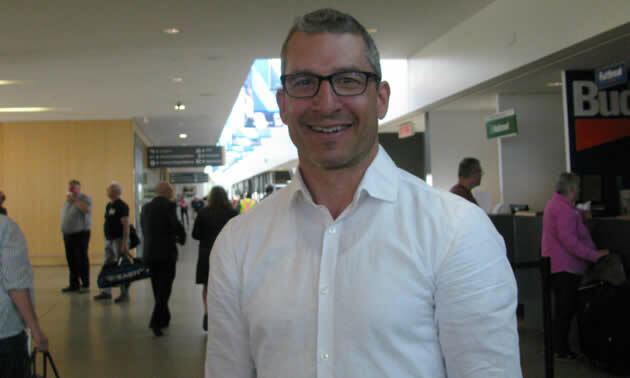 Robert Palmer, manager of public affairs for WestJet, said, “WestJet Link is purpose-built to offer opportunities to people in the East Kootenay region to leave their vehicles behind and connect to WestJet’s 51 non-stop destinations available from Calgary this summer, as well as to bring business people, families and visitors to the East Kootenay. 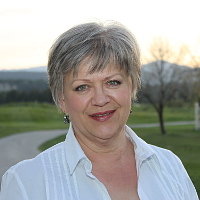 “We know that WestJet Link is going to have a very positive impact on this community. Air service is critical to the economic development and growth of any city and any region, and we’re proud that our investment will bring more of Cranbrook to Canada and the world, and more of the world and Canada to Cranbrook. 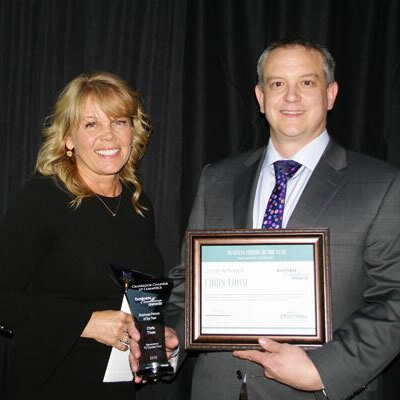 Kevin Boothroyd, director of business development and corporate communications, Pacific Coastal Airlines, said this is a fantastic partnership of two Western Canadian companies with shared similarities in corporate culture, customer-centric focus and a policy of making connecting communities a priority. 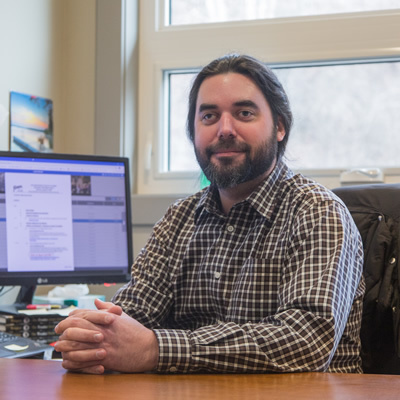 He thanked the residents of the Cranbrook area for many years of support. After congratulating Tristen Chernove, general manager of CRIA, for his persistent advocacy and hard work on this project, Boothroyd presented Chernove with a model of the first WestJet Link aircraft. Other speakers at the event were Lee Pratt, mayor of Cranbrook; Don McCormick, mayor of Kimberley; Christopher McCurry, CEO for aq’am Community Enterprises; Wendy Booth, director for Area F, RDEK; Tom Shypitka, MLA, Kootenay East; Doug Clovechok, MLA, Columbia River - Revelstoke; and Brianna Rota, constituency assistant for Kootenay Columbia MP Wayne Stetski. Refreshments for the event were catered by Soulfood. Prolonged applause greeted the passengers arriving on the inaugural flight. Book your flight on WestJet Link via WestJet.com or 1-888-937-8538.